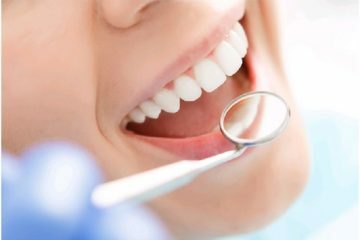 If you live in the Markham area and are looking to get a set of new teeth in as quick as a day, you have come to the right place. Everything you require for your dental implant procedure can be done under on roof at Teeth in One Day- Markham dental clinic. The complete dental implant team is available at this facility; therefore, you will be able to walk in for your appointment and walk out with a brand new smile. The only follow-up appointment will be in six months when you come back to get your permanent teeth once your gums have healed. 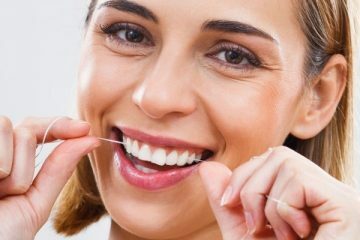 Do not let any financial issues stop you from getting this procedure done. 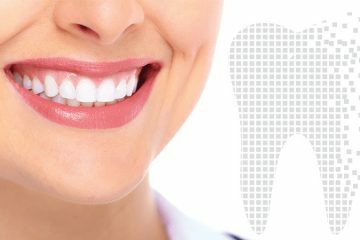 The cost of the All On 4 dental implant procedure is based on the procedures that are required in your situation. Is it a full set that you need, or only a few teeth? This will be determined during the consultation appointment, as everything–including other available options–is gone over in great detail. Gone are the days when the only option you had were dentures. Dentures are very uncomfortable and can be painful if not fitted just right. Moreover, you have to constantly worry about them slipping off while eating. This can be incredibly embarrassing, particularly if you are eating out with people you don’t know or are at a professional luncheon with people you are trying to impress. It is not a very impressive move to lose your teeth in the middle of the main course! 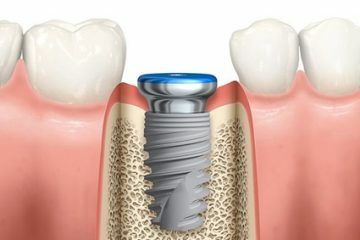 Dental implants are meant to stay in place and act as if they are your natural teeth. Therefore, there is no danger of them slipping out of place. 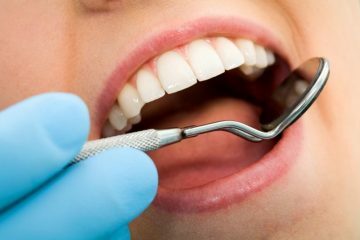 At Teeth in One Day- Markham, we realize that the thought of having any dental procedure—particularly something as involved as dental implants—can cause some degree of anxiety in patients’ minds. 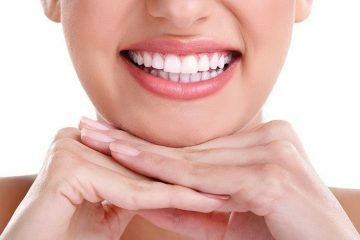 When you come to your initial consultation and pre-procedural appointment, the professional implant team will do everything possible to make you feel at ease. During these appointments, we will inform you about everything you can expect. We are committed to making you as comfortable and pain-free as we can. 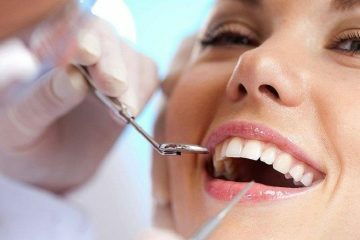 You can even request that a dental sedation be given during the implant procedure to eliminate any discomfort. As a precaution, we will not allow you to drive home after the procedure if you receive dental sedation. This is to ensure the safety of all patients. You must arrive with someone who will be able to drive you safely home after your dental visit. The person who comes with you can also provide you with any emotional support you may require before and after your appointment. Usually, anyone who inquires about dental implants are good candidates for this procedure. Your age and overall health do not matter. Just call the office in Markham today and schedule a free, no-obligation appointment. You will be able to discuss your dental implant options with one of our qualified dental professions and we can get you on the right course to a healthier, more beautiful smile. 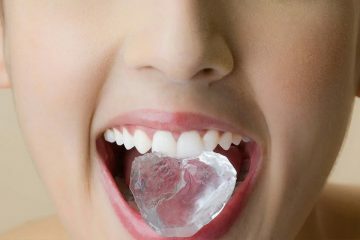 10 things you didn’t know about your teeth!